Okey dokey guys it is voting time! Little one and I are taking part in Holland & Barrett’s FreeFrom Bake Off. As a massive Great British Bake Off, Masterchef (pretty much any cooking show) fan, I jumped at the chance to take part in the allergy friendly competition. Each week is focussed on a different free from. 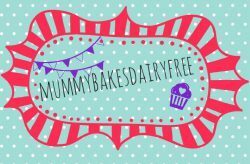 This is Dairy Free Week 7: Vegetable or Fruit Bakes and little one and I submitted a dairy free flapjack recipe. Click the link here to find it. 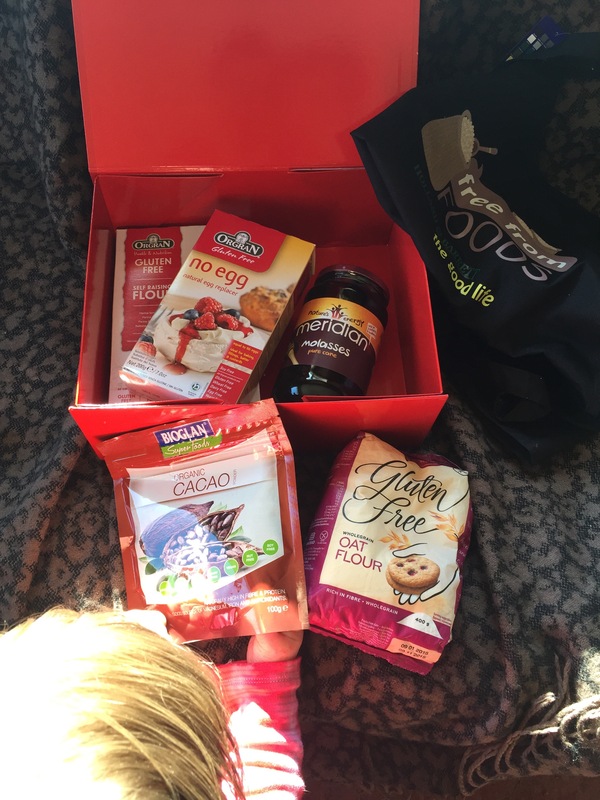 Holland & Barrett kindly sent myself and the two other competitors a box of free from ingredients which I can’t wait to play with! We were then given our challenge on Monday and told to submit our video by Friday. The recipe is a big favourite in our house so seemed the perfect choice. It is simple to make with few ingredients. 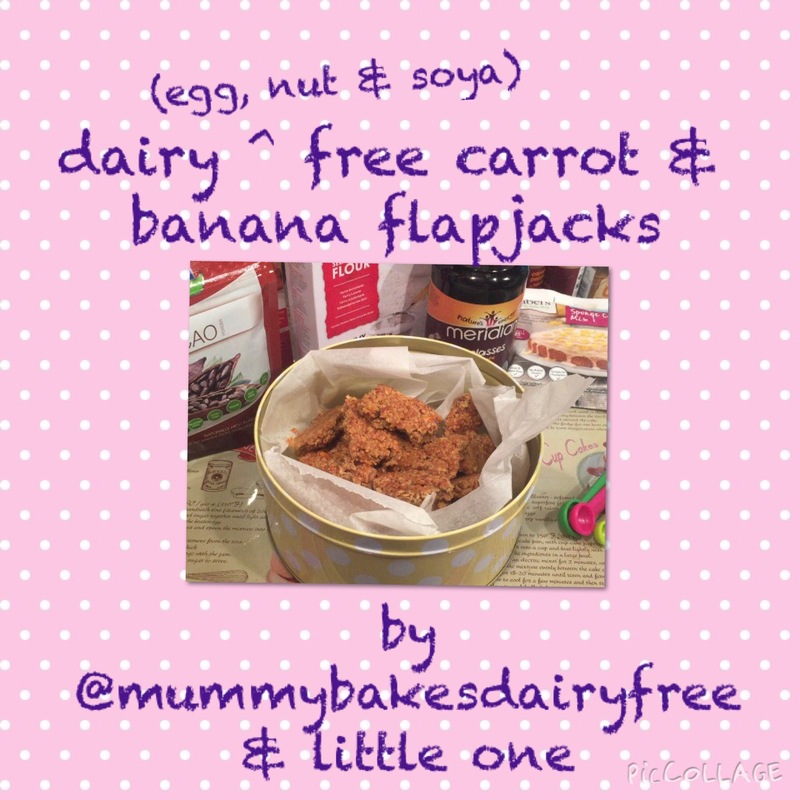 It is also pretty healthy and allergy friendly, not only being dairy free it is also egg, nut, soya and (depending on the oats you use) gluten free! Winner!! I had such a laugh filming the video although I think my husband found it painful to watch. He is a professional sound recordist, couldn’t bare my use of iPhone filming and he has more than a few out takes of me fluffing my lines. Who knew remembering my own recipe would be so hard?! Here’s the important bit… how to vote! Follow the link to the video on Holland & Barrett’s FreeFrom Foods Facebook page and like my video. Don’t forget to share! Apologies in advance for the multiple sharing that I will be doing! 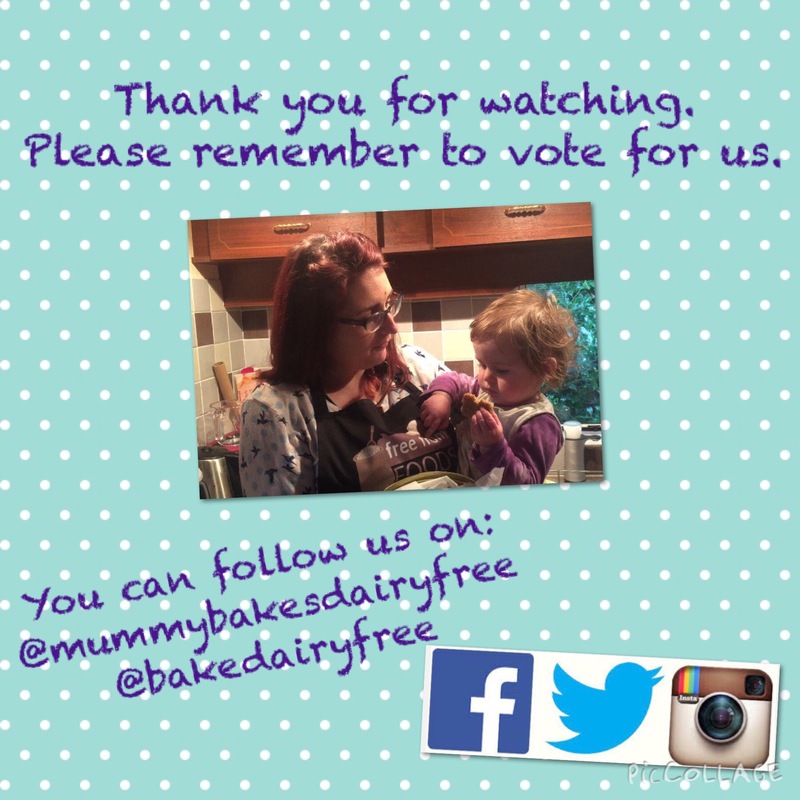 Thank you so much for your continued support since I started mummybakesdairyfree, little one and I really appreciate it.